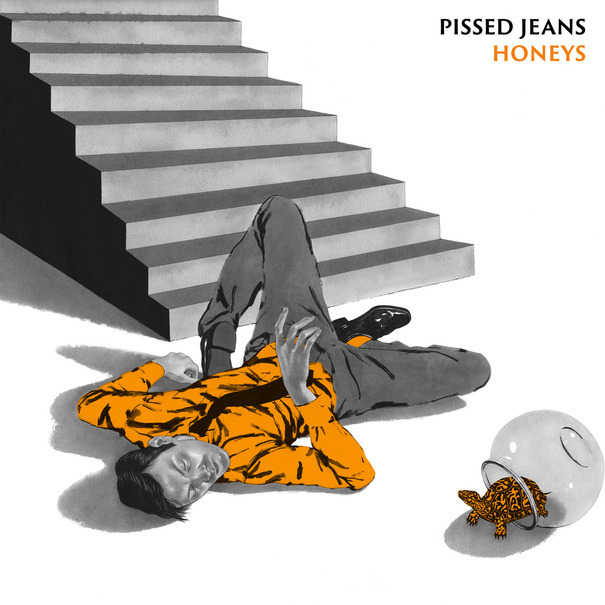 — Pennsylvania noise rockers Pissed Jeans’ latest album, Honeys, is now streaming in full at SPIN.com. “We all have families of our own at this point, and generally just feel less like wild and immature kids and more like adults”, frontman Matt Korvette said of the 11-track LP. “Theres less teenage/post-teenage angst in our lives. Now its all adult angst.” The album officially hits stores February 12th via Sub Pop and pre-orders are ongoing. — Neo-psych crooner Jacco Gardner’s debut album, Cabinet of Curiosities, is now streaming in full at Pitchfork. The 24-year-old Dutch mutli-instrumentalist recorded almost every sound you hear on this track, including bass, keyboards, harpsichord, flute, guitar, and vocal harmonies. The album officially hits stores February 12th via Trouble In Mind Records and pre-orders are ongoing. — New Brunswick punk trio Screaming Females’ new compilation of home recordings, Chalk Tape, is now streaming in full at Pitchfork. 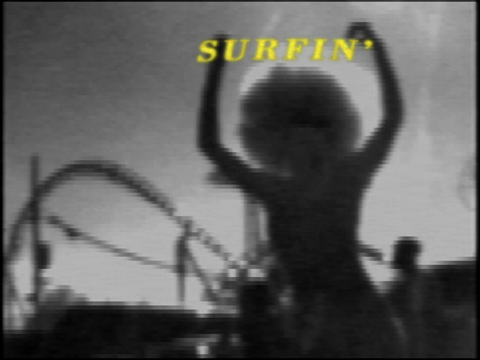 “The writing process for SF is totally organic,” the band wrote of the 7-track effort. “We get together and jam until something interesting happens. For Chalk Tape we decided to challenge ourselves by taking the complete opposite approach. We attacked each of these ideas and quickly recorded them with absolutely no rewrites.” The collection officially hits stores on February 10th via Don Giovanni.